Address: St Lukes Church Hall, Southport. 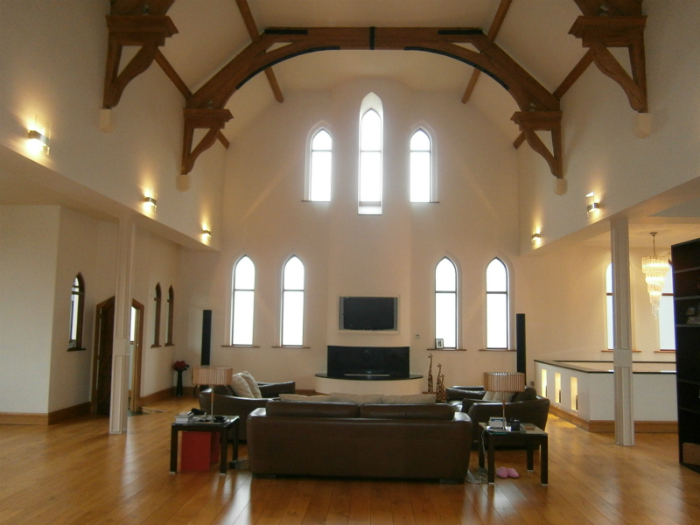 Project: Conversion of Church Hall into Single Dwelling, including formation of mezzanine for master bedroom, en-suite & walk-in wardrobe, formation of vehicle access to basement via ramp. PSA Services: Full design services & acted as agent for planning / building regulations applications.